Natural Awakenings of Central Ohio is a monthly magazine for healthy and sustainable living. Produced locally and distributed for free. Each month, Natural Awakenings provide the tools you need to assist you on your personal path to wellness. We feature articles by both nationally known authors and local leaders in the natural health field. Additionally, we bring you news and events that are happening in our community and around the globe. Organic lawncare reduces your “carbon footprint” by taking CO2 from the air, and putting that organic matter into the soil. We buy our products in bulk and purchase our organic fertilizer and DDG from local sources, reducing gasoline used in cross-country shipping. We also offer our clients the option of having all forms and invoices sent electronically, resulting in less paper products being us. Icon Solar is the experienced, trusted and local source for residential solar panel installation that exceeds expectations by providing outstanding, full-circle customer service and turnkey solar solutions. We provide turnkey solar solutions that benefit not only the homeowner, but the environment as well. Every hour enough sun shines on the Earth to support the global energy need for an entire year. The sun does not bill us for using its energy! Clean Energy. Clean Planet. Clean Conscience. Water and energy saving plumbing company! We educate our clients and community on their options to reduce water use and better the quality of the water they do use. The ecoplumber are a paperless company using electronic formats to correspond and drive fuel efficient trucks. Job site and office waste is recycled to the best of our ability. The entire staff has taken part in community street cleans and participated in educational events to promote Green Living. Habitat ReStore is a discount home improvement store open to the public. The money we make goes straight to Habitat for Humanity-MidOhio. Habitat for Humanity’s ReStore is on a mission to eliminate substandard housing and create the opportunity for homeownership in Franklin and Licking counties. But that’s not all. We take it a step further by diverting more than 1,600 tons of durable materials from the local landfill, every year. Fresh pop kettle corn in a verity of flavors popped on site. No preservatives or additives to our fresh reg. kettle corn. One to one, in-home tutoring, all subjects, all ages. Research shows that the more educated a community, the more the community cares about and has the more resources to commit to caring for the environment. 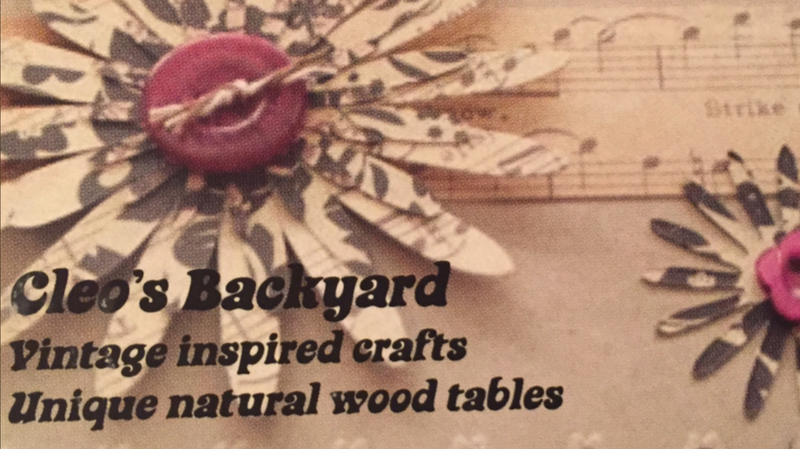 We are artists and crafters who came together in the summer of 2012 to commit our talents to recycling and repurposing items destined for landfills. We create one-of-a-kind affordable garden-themed Art. We reclaim discarded items and repair, repurpose, and recycle them into useful and artistic items. We do our part in reducing waste in our own homes as well as in the homes of our families, friends, and neighbors. No more climbing ladders to clean gutters with LeafFilter™, a comprehensive gutter protection system that is guaranteed to keep your gutters clog free. LeafFilter™ is Gutter Protection Perfection™! Use LeafFilter™ Gutter Protection to maximize your Rain Water Harvesting system. Nothing but water gets through LeafFilter™…no leaves, shingle grit, or any other debris. LeafFilter™ ensures that only the cleanest water possible is collected in your rain barrels! doTERRA's powerful essential oils are revolutionizing the way families manage their health. The oils harness nature's most powerful elements and are used for physical and emotional benefits. I teach you in our free classes how to know which oils to use, and how to apply. doTERRA Essential Oils are completely 100% from plants. Organically grown, no synthetic additives. 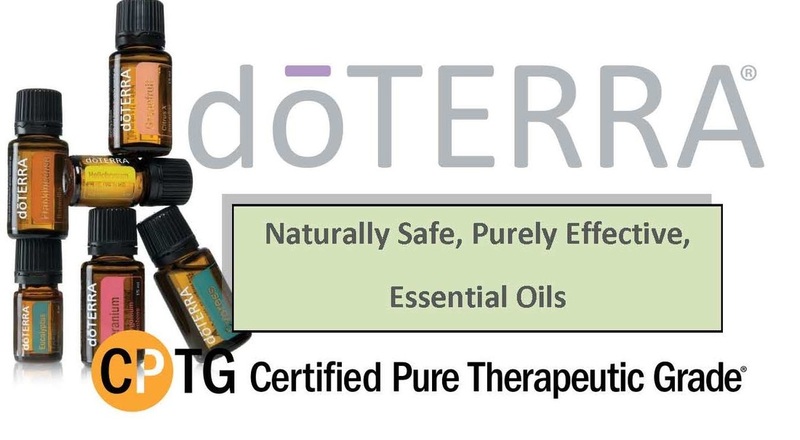 Certified Pure Therapeutic Grade oils. We source them from the countries where they grow wild around the world. DoTERRA co-Impact sourcing is a humanitarian intiative that also benefits the native growers of these crops, paying fair wages, teaching them how to grow them organically and sustainably, and raising the standard of living in many third-world countries. The Norwex Global Mission: Improving quality of life by radically reducing chemicals in our homes. Norwex believes that we can make a powerful and positive difference in our homes and our environment. Our products are designed to help reduce chemicals in the home and to reduce waste in the environment. Norwex believes that small actions can lead to big changes. As independent consultants for the company we strive to create millions of safe havens by ridding people of the need to use toxic agents to clean their homes. We continue to raise awareness and educate about chemicals and our environmental challenges. As well as sharing how making small, conscious choices can improve our planet. Go Green with Good Nature Organic Lawn Care! We offer a full line of Organic & Natural services for your lawn, trees, shrubs, and garden. We are proving that you don't need chemicals in order to have a beautiful landscape! Our earth-friendly approach creates a healthy, beautiful lawn from the inside out. Organic fertilizers nurture and build healthy soil, and natural weed treatments promote your lawn's resistance to new weed growth without the use of harmful pesticides. We help provide peace of mind, knowing that your kids and pets are playing on a safer, chemical-free lawn. WOW uses a holistic approach to educate our patients on methods that are healthy for their bodies, as well as the environment. We work with patients to reduce their pharmacuetical needs, stop smoking and lead a healthier lifestyle. We promote sustainability and localism through outreach, collaborations and partnerships within the community by offering learning opportunities which promote environmental, economic and social responsibility. Cleo's Backyard celebrates repurposing. All of our unique items start as something loved in the past, from well read books to a vintage lace hanky to someone's old dilapidated family barn. We look for the beauty in an old rusty bed spring, a bourbon barrel, a fallen tree branch. We are always in search of that next item to repurpose. We travel the back roads of the midwest rescuing previously loved items that would otherwise end up in a landfill and upcycle them into something new. To "leave this world better than we found it." We Inform potential customers on Windows, Doors, Roofing, Siding, Sunrooms. We explain how updating your home will save you on utility costs while saving energy. Dan's Deli has been around the Ohio Area for 20 years. Marty and I joined Dan's Deli in Nov 2011. The owners, Marty and Cathy, work together and love it. They enjoy cooking and meeting new people. Franklin Soil and Water Conservation District’ s mission is to promote responsible land use decisions for the conservation, protection andimprovement of soil and water resources by providing information assistance through effective partnering, technical guidance and education. Our mission is to serve the people and animals of Central Ohio by providing safe, temporary shelter and care for abandoned or otherwise homeless cats and dogs, and to reduce pet overpopulation by means of spay and neuter, education, and community outreach. We have been fulfilling our mission since 1975. Shopping locally matters - Each dollar spent at a local, independent merchant generates up to four times as much wealth in the local economy as a dollar spent at a chain-owned business. We pride ourselves on presenting the best quality replacement windows, patio doors and entry and storm doors. We offer high quality, energy efficient windows and doors so our customers have lower heating and cooling bills and a lower energy footprint. RAW, VINERIPENED FRUITS,VEGETABLES AND BERRIES IN A CAPSULE OR CHEWABLE FOR KIDS. OUR VERICAL AEROPONIC TOWER GARDEN FOR GROWING YOUR OWN PRODUCE. Our business benefits the environment by adding to the overall beauty of the world we live in. The global YFU network, consisting of partners in more than 70 different countries, is united by the belief that curiosity about the world expands cultural awareness and acceptance of other ways to live, which leads to broader perspective, greater understanding, and greater respect for the world in which we live. Mobile food cart serving steamed deli sandwiches on bagels! We don't use any Styrofoam and recycle almost 90% of our materials. Community organization since 1929 promoting the love of gardening. We will be selling perrenials for the home gardener. We foster and promote the love gardening in the community. Would we be able to have our space located next to the OWL space like last year. We have members that work both spots. 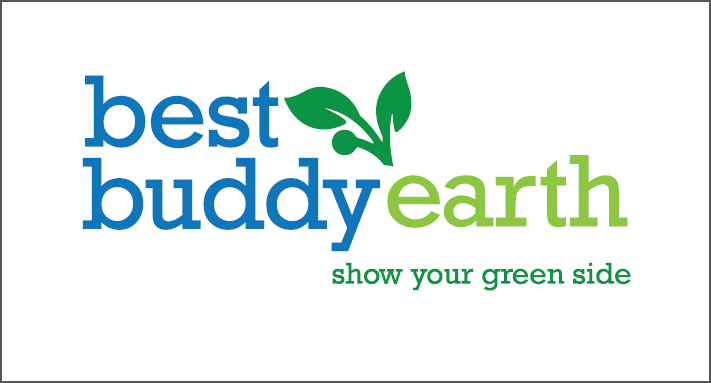 Best Buddy Earth is a small business with a young entrepreneur featuring upcycled pop tab bracelets. This began with one of my oldest friend’s grandparents who started the first AIDs clinic and accompanying Child Life program located in Eldoret, Kenya, named The Sally Test Pediatric Center. 20% of all sales go to them. I am proud to say I have been able to donate several hundred dollars in the past few years and I keep trying to expand so I can contribute more. So when you purchase or donate, you will get that warm and fuzzy feeling from helping the earth and also the people on it too. My bracelets are mainly made of pop tabs collected by friends and family keeping them out of landfills, re-purposing them and becoming a stylish accessory. FLOW (Friends of the Lower Olentangy Watershed) was formed as a non-profit 501© 3 in August 1997. Our mission is to keep the Olentangy River and its tributaries clean and safe for all to enjoy, through public education, volunteer activities, and coordination with local decision-makers. FLOW is an active partner in working toward a healthy Olentangy Watershed. We organize and participate in litter clean-ups, invasive species removals, tree plantings, and native pollinator garden and rain garden installations. Our aim is to educate the community while working together to improve our streams. Community Computer Alliance (CCA) is a 501(c) 3 nonprofit organization that empowers individuals, improves our communities, and aids in conserving our world – one computer at a time. CCA provides individual workforce development training for individuals with Autism and other developmental disabilities. CCA’s job skills training program is directly fueled by our licensed and bonded electronic recycling services, providing the highest asset management standards to our generous corporate and individual donors. CCA has recycled / re purposed more than 760,000 pounds of electronics since 2011. Pamer Family Chiropractic is a principled, corrective care office focusing on health and wellness. Providing chiropractic care to remove the body's natural ability to heal without drugs and surgery is something that Dr. MacKenzie Pamer has been doing in Powell for over 13 years. Please visit our booth for a free digital spinal screening and learn how to prevent dis-ease in the body and build health! 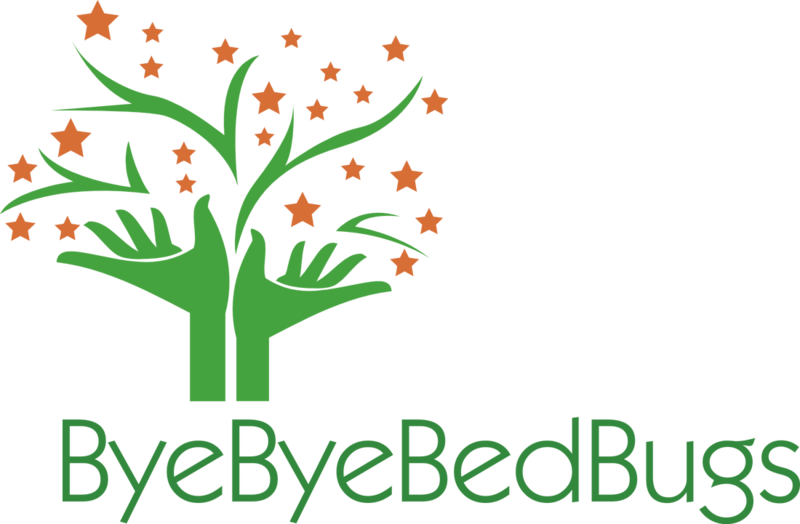 The mission of the ByeByeBedBugs.Center is to prevent or eliminate household harmful insects, mold or bacteria in an eco-friendly manner. Also to train DIYers and professionals in pest management using an Integrated Pest Management approach that is eco-friendly. Walk Worthington is a program of the Worthington Resource Pantry. It promotes public health and community building through encouraging neighborhood walking and the organization of walking events. Through encouraging walkability in our community, Walk Worthington will positively impact public health and also reduce reliance on automobiles and fossil fuels. Since 1984 our non-profit organization has educated more than 100,000 children, and treated more than 80,000 sick injured or orphaned wild animals through our free Wildlife Hospital. 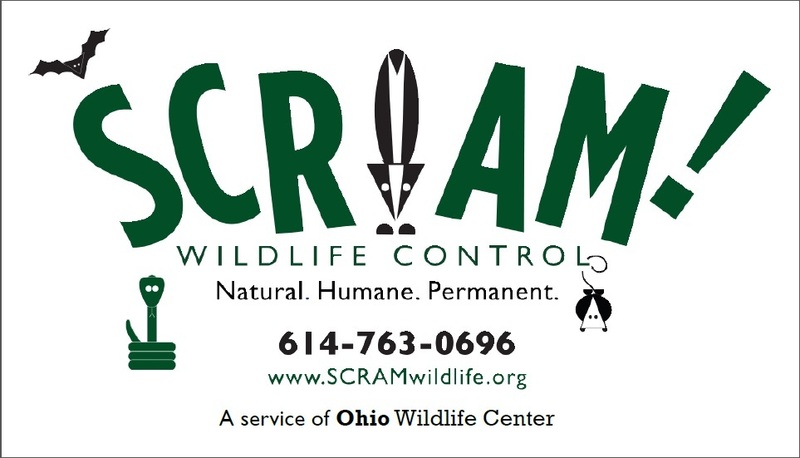 Ohio Wildlife Center counts on volunteer hours and donations of support to keep our wheels turning and our impact growing. 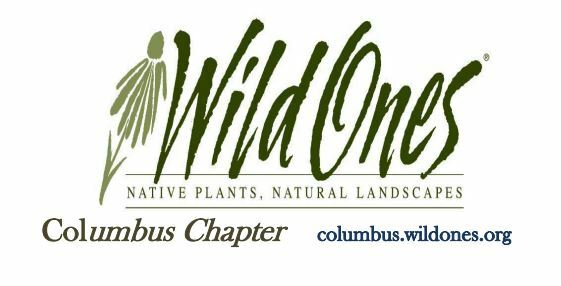 We are Ohio's leading native wildlife education organization. I also have a 501 (c) (3) SOS - Serving Others with Strength, by shining the light on domestic abuse. I use the pottery as an opportunity and venue to raise awareness about Dating Abuse and Domestic Abuse. I provide free information on the Warning Signs; Cycle of Abuse; Types of Abuse; Freedom from Abuse and The Biblical Perspective on Abuse. As a survivor, I have a passion for individuals who are often-times suffering alone in silence. OHRR rescues abandoned pet rabbits and finds them forever homes. We also provide education and advice for current and potential rabbit owners. OHRR has an Adoption Center at 5485 N. High St. where there are approximately 40 rabbits in residence at any given time. We are open to the public on Wednesdays from 5:30 - 7:30 and weekends from 12 :00 - 4:00. Not only do we find homes for abandoned pet rabbits who otherwise would just be released outside, but also, all of our rabbits are spay/neutered, which leads to good health and behavior, and also assures that the population will not increase because of our rabbits. Curbside food waste collection. Available to Columbus area residents and businesses. We compost food waste instead of having it sent to the landfill. We rent sturdy plastic moving boxes to Do-It-Yourself movers who are looking for an easier, environmentally friendly way to move. The moving boxes are delivered directly to your home when you need them and we'll pick them up when you're finished.Our convenient service allows for less time worrying about packing and moving, and more time for doing the things you love. EcoPack is happy to serve the central Ohio area. Ditch the Cardboard. Our reusable, durable plastic containers are easier on Mother Nature. No cardboard and zero waste means smaller landfills, bigger forests and a happier planet. The Reiki Center, founded by Linda Haley in 2004, is the oldest and largest natural wellness center in Central Ohio. It is the only center in the region offering certified Reiki classes taught in the original format. It offers a wide range of services, including: Animal Reiki, CranioSacral Therapy, Detox Foot Spa, Emotional Freedom Technique, Massage, Reflexology, Intuitive Counseling, Shamanic Services, and Tuning Fork Vibrational Healing. Some of the Center's most popular classes and programs are Certified Reiki and Animal Reiki, Intuitive Readings, Spiritual Development, Oneness Blessing, Essential Oils, and Meditation. The Reiki Center benefits the environment by offering natural and non-pharmaceutical services, and by providing a safe and supportive space for clients to experience soothing and restorative energy modalities. The Reiki Center also supports the community through health fairs and animal services at shelters and festivals. We sell reusable products that reduce the amount of waste created and sent to land fills over time. We also have food and liquid storage containers that are made from stainless steel or glass - 80% reclaimable, utilizes 40% less energy to manufacture, no toxins are produced in it's recycling. It also saves energy on plastic’s inefficient recycling process, and the risk of BPA and Phthalates mixing into your food. 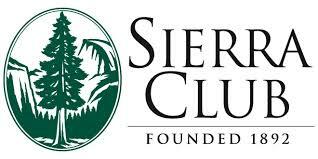 Since 1892, the Sierra Club has been working to protect communities, wild places, and the planet itself. We are the oldest, largest, and most influential grassroots environmental organization in the United States. The Ohio Chapter was established over 40 years ago and represents more than 25,000 members and supporters. The Chapter advocates for energy efficiency, renewable energy, and public transit. We proudly defend Ohio's forests, state parks, and nature preserves. We preserve water resources by advocating for green infrastructure, factory farm regulation, and protections for Lake Erie and watersheds throughout the state. Finally, we promote Ohio's transition to a 21st-century economy through the creation of good-paying, long-standing green jobs. The Stone Soup Project is a collaborative of holistic health practitioners who believe all individuals should have access to, and would benefit from, wellness services. These programs can not only enhance quality of life, but provide demonstrated improvement to physical and emotional well-being. We offer integrative, and natural services that are often considered complementary to medical care, such as massage therapy and Reiki. These support the environment as they do not use pharmaceuticals or other chemicals, while assisting the bodies ability to heal itself. One Stop for All Home Remodeling since 1983. We specialize in American-made products that are installed by our own owner-employees. Energy efficient windows made in America! Slate Hill's Environmental Club fosters the love for gardening and the importance of protecting our environment. Students pick up trash around the school, grow plants and flowers in our green house, pick weeds out of the school flower beds, and spend 2 Saturdays a year revitalizing the school grounds. At Renewal by Andersen, we take pride in our extensive selection of windows and patio doors with glass options that are ENERGY STAR® certified. We know our customers are just as interested in energy efficiency as they are the appearance of their windows. What sets Renewal by Andersen apart is our focus on the whole window performance for improved comfort of your home. Where competitors concentrate solely on glass, we understand that energy efficiency relies on the right combination of glass, frame, and installation. We believe that the growth of marijuana, especially for medical reasons is a small scale farming opportunity that should be made available to Ohioans. It's an chance for people to provide a natural medicine to their fellow citizens in a business market that earns them a living wage. ​Girl Scout Gold Award projects to raise environmental awareness. We will also be selling tshirts as a fundraiser for our senior trip. Olivia's project is to promote renewable energy in Worthington. Since 1986 - installing roofs, siding, and energy efficient windows. We're a local company so your dollars stay local. Our energy efficienct windows are made to last a lifetime! Natives in Harmony is a Native Plant Nursery near Marengo, Ohio. Native plants provide food and habitat for pollinators, birds and other wildlife. ​Ohio Interfaith Power and Light works with faith communities to respond to climate change and to promote energy conservation, energy efficiency, and renewable energy. We focus on tangible results in faith communities to help them put their faith into action. ​KeyBank is a financial Institution that assists in financing Energy Efficient Improvements utilizing ECO-Link program through the State of Ohio. ​The Cottage Garden grows and sells plants, specialty annuals,hanging baskets,planters,vegetable plants, Fairy gardens, and Fairy garden supplies. Flowers benefit the bees and the birds that use and transfer pollen, which benefit our food supply and environment. The flowers make for a beautiful backdrop, that also many find relaxing and plays an important part in human health. We have been invited back, year after year for several reasons: First, over 99% of our Gutter Helmet materials are made from recycled products. 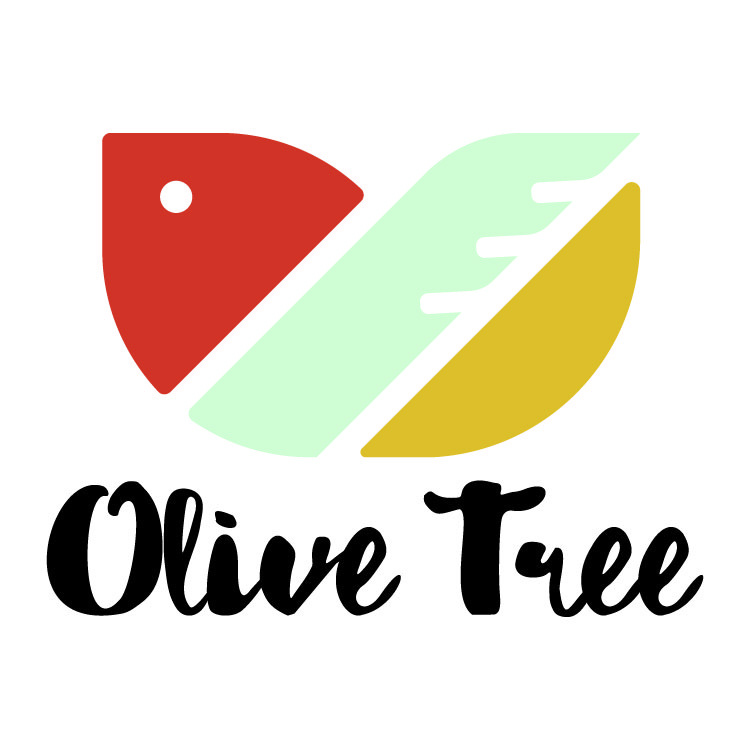 I have attached one of our logos that we use to advertise how our products are made of recycled materials. In addition, our product helps home owners with water management. Because our product keeps leaves and debris out, many of our “green” customers have attached water barrels at the bottom of their gutter downspouts to collect cleaner water for their lawns and gardens. Finally, while our products are not locally made, they are all 100% made in the USA, a claim that not many companies can make today. Our Mission: We transform clients' lives by designing and implementing custom home solutinos that put everything within reach. Founded in 1803 as a subscription library on the Ohio frontier, Worthington Libraries has grown to become a nationally-recognized library system and one of busiest libraries in the state. Worthington Libraries provides service to a diverse population of nearly 60,000 residents in the Worthington School District out of three state-of-the-art facilities: Old Worthington Library, Northwest Library and Worthington Park Library. We provide resources, such as Kill-a-Watt electricity usage monitors, and programs to help the public develop more sustainable practices. We promote re-using and sharing of resources in almost everything we do. ​NextGen Climate Action is a non-profit that runs a campaign of 50% renewable energies by 2030.